Coming after a year of duds and average earners, not many expectations were pinned upon the new film from Mammootty titled Fireman’. 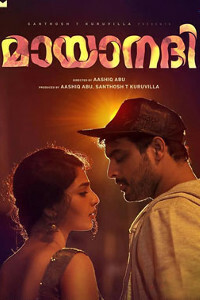 Its young director Deepu Karunakaran was also on a low after the dismal performance of his ‘Tejabhai and Family ‘. But predictions don’t always prevail in filmdom as you see ‘Fireman’ almost sure to emerge the first hit of the year. With an engaging storyline set on a single day of tiresome activity and sacrifices of fire fighters , the movie is a fine one time watch with its share of thrills and suspense. The movie is all about the lives of firefighters who are often unrewarded even after making great efforts and sacrifices to support their fellow citizens. The movie has Mammootty as Vijaykumar, a dedicated unit chief of a fire fighting squad. The mood is not so joyous in his office as one of his seniors (P.Sreekumar) is getting retired the very same day. After the official send off ceremony, the squad is suddenly called on for a emergency as a LPG gas tanker slips off at a crowded junction. The gas leak that appears suddenly gets burst into big fire, killing a few men including a few fire fighters. Vijay and his men arrive at the scene and manages the initial rescue operations and extinguishes the first flames. But they are into more risks as they finds that the gas is still leaking from the bottom of the tank and unless the area up to a kilometre is evacuated within hours, an explosion can result in the death of at least a thousands around. All the top brass of police and administration are suddenly in the field, but as hours pass by, they all finds that there are more embarrassing situations which can only worsen the disaster. 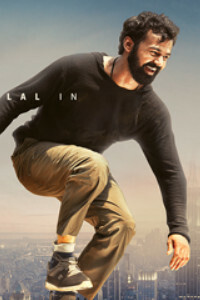 Now following one man, Vijay, and his brains can be the only thing that can save them .We cannot spill the beans of the rest of the tale that follows an interesting package of events. Fireman opens to a very shaky start , but falls to place with the accident sequences and its associate mission. The first half has its moments, but also have some inconsistent scenes and acting performances here. 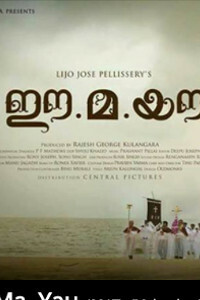 But as you move on, you are into one of the well made thrillers in recent Malayalam. The director makes up for his lackadaisical approach in the former half, with a well packed and narrated later half with more than enough twists and diversions. The scripts by the director himself also take care to avoid the mandatory back stories and confessions of villains which also is a welcome approach.The dialogues looks ordinary but also have some punchlines that works well. In the acting side the mega star is back, shouldering a difficult role that has the share of every emotions. Mammootty makes you feel for the sacrifices and alertness of the fire fighters and create the need for necessary recognition that everyone must have for them. And we are sure that hereafter you will look for them with more respect. Supported by enough punch lines in the script, Mammootty and the other senior actors like Sidhique and P Sreekumar are much effective. Unni Mukundan as firefighter Shahjahan and Nyla Usha as Sherin Thomas I P S are fine in their parts in Khakhi uniforms while the rest of the cast including Shivaji Guruvayoor, Hareesh Perady, Sreekumar, Sreerag Nambiar and Manu Varma do justice to their roles. 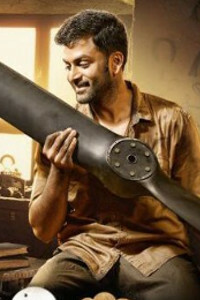 Salimkumar appears to be overacting at times while Saboo makes a grand debut in a shorter role. The technical sides are but mediocre compared to the scripts and execution of the subject. 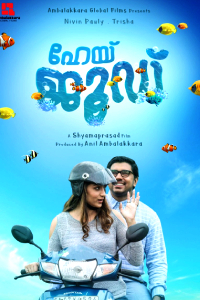 The frames by Sunoj Velayudhan are okay at best but editing by V Saajan is sharp and pacy. Art director Boban also excels in recreating the sets. RahulRaj’s BG scores are engaging. But the graphics and animations doesn’t climb up the level of a believable stuff , but manages with the minimal standards. In the final analysis, this fireman is far from perfect but is one movie that will force you to be at the edge of the seat, at least for some while. At 118 minutes, there is not much here that may bore you.